The Best Imported European Products for Breakfast, Dessert & Snacks. At La Boulangerie des Gourmets, we know that our customers and families everywhere count on us to provide solutions for both large and small businesses. That’s why, we combine unmatched international manufacturing and distribution capabilities with our expertise, commitment and innovation to create bakery solutions for people all around the world. Authentic premium frozen bakery and ready to bake products. 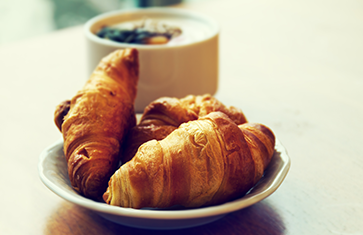 We supply a complete line of quality, pre-proofed croissants, frozen dough, part-baked and fully baked products to the food industry — worldwide. The need to work more efficiently is increasing as business is moving faster today. But no matter what may change, our commitment to providing only the highest quality bakery products and innovative solutions will never be compromised. 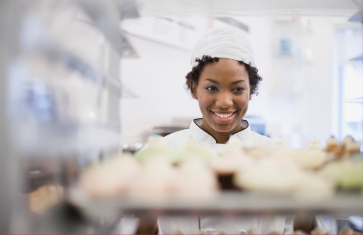 Bakery solutions for in-store bakeries, food service, industrial. Our knowledge of the baking processes and industry. Our passion and commitment to our customers’ success. 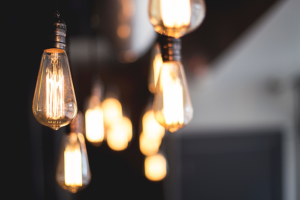 Our ability to bring products and ideas together that help our customers sell to their customers. Find everything you need to know about our range of bakery products and cakes. 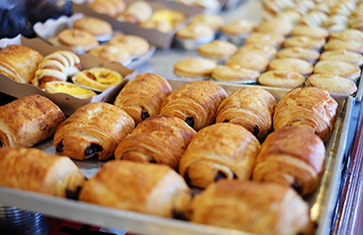 La Boulangerie des Gourmets Products come with the adapted processes, recipes and support to gain new customers, increase your sales, and promote reactivity in your stores. The entire team of La boulangerie des Gourmets is at your disposal to answer your questions about our products or services. LBG TEAM, Quality without compromise!